The perfect holiday gift: a new kitchen! 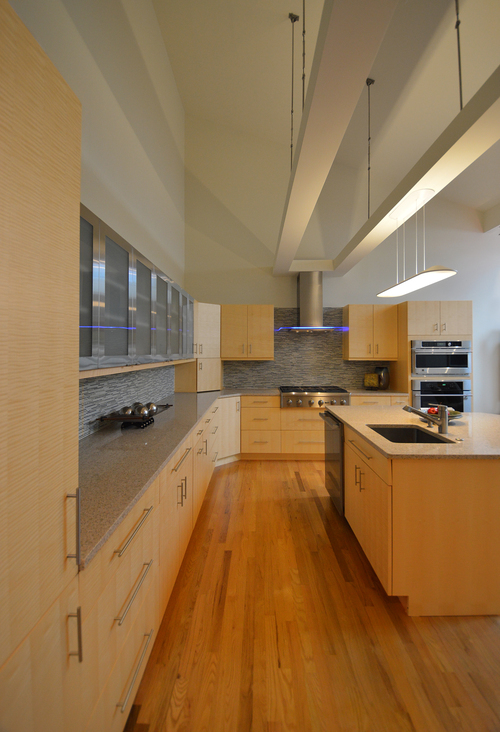 Open Door Building Solutions offers free consultations on your cabinetry for a new design or purchase. We have a great promotion ˗ yes, free stuff ˗ going on right now with Canyon Creek Cabinetry. In the spirit of the holiday, we’re offering substantial referral rewards. Our selection of stock, semi-custom and custom cabinetry ˗ plus accessories and stunning wood countertops ˗ is vast, with samples available for viewing just a phone call away. Does it get any better? Well, maybe we could offer a free kitchen, but don’t count on that one just yet. Be safe, happy and healthy during this holiday season ˗˗ and don’t forget to call or e-mail us for your home or office cabinet spaces, like us on Facebook and check out our Houzz profile.